Fraser Valley/Vancouver (With files from News1130) -This is the part of “Merry Xmas” that is not so merry. 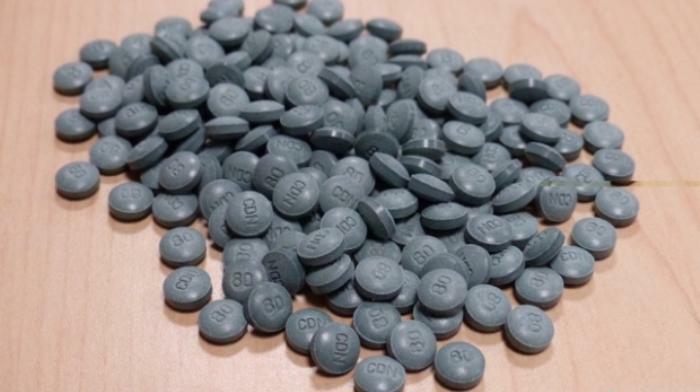 As Vancouver police are warning drug users about the potential for accidental overdoses after the theft of various drugs including fentanyl from a pharmacy, the call once again goes out that this is one drug you don’t mess with. The synthetic narcotic is 50 to 100 times more toxic than other opioids and the dose must be carefully monitored to prevent overdose. Early signs of a fentanyl overdose include severe sleepiness, trouble breathing, cold, clammy skin and trouble walking or talking. Police are advising drug users to never inject, snort or swallow drugs alone and to call 911 immediately if overdose symptoms start. Provincial health officer Dr. Perry Kendall recently said about 25 per cent of fatal overdoses in BC last year resulted from the use of fentanyl. Vancouver is not the only area affected. In Abbotsford, APD Const. Ian MacDonald told FVN ” We issued a fentanyl warning back in May and have never lifted. It remains a real problem for us. Although we haven’t received all the toxicology back, users, medical professionals and our members are all saying fentanyl is a major problem despite the (So called) intended drugs of choice ( ie marijuana, cocaine, alcohol). Be the first to comment on "Fentanyl Does Not Make For A Merry Xmas"